BARBARA KLEIN: The idea for Route 66 started in Oklahoma. Citizens there wanted to link their state with states to the east and west. By the nineteen twenties, federal officials wanted to connect state roads to provide a shorter, faster way across the country. So a plan was developed to connect existing state roads into one long national highway. United States Highway 66 was established on November eleventh, nineteen twenty-six. It was one the first federal highways. It crossed eight states. It was three thousand eight hundred kilometers long. Route 66 became the most famous road in America. It passed through the center of many cities and towns. It crossed deserts, mountains, valleys and rivers. STEVE EMBER: In the nineteen thirties, people suffered through the Great Depression. In Oklahoma, many poor families lost their farms because of dust storms. So they traveled west to California on Route 66 in search of a better life. STEVE EMBER: In nineteen forty-six, the songwriter Bobby Troup and his wife drove across the country to Los Angeles. He wrote a song about traveling on Route 66. The song told people they could have fun, could get their kicks, on that drive. BARBARA KLEIN: In the nineteen fifties, holiday travel brought more and more families out West to explore. Route 66 represented the spirit of movement and excitement. In the nineteen sixties, Americans watched a popular television series called "Route 66." It was the story of two young men driving across the country. The show was filmed in cities and towns across America. Yet only a few shows were filmed on the real Route 66. STEVE EMBER: In real life, people were getting fewer and fewer kicks on Route 66. By nineteen sixty-two, parts of the road were closed because they were in poor condition. The federal government was building bigger highways. Cars and trucks could travel at higher speeds. People started driving on these new interstate highways instead of the old Route 66. Finally, in nineteen eighty-five, Route 66 was officially removed from the national highway system. People have formed groups to save parts of the old 66 and many of the interesting places to eat, stay and see along the way. BARBARA KLEIN: Award-winning writer Michael Wallis is an expert on the historic highway. He is the author of "Route 66: The Mother Road." Michael Wallis was born in Saint Louis, Missouri, right off the highway. He has lived in seven of the eight states along its path. His website, michaelwallis.com, has information and stories about the history of the Mother Road. 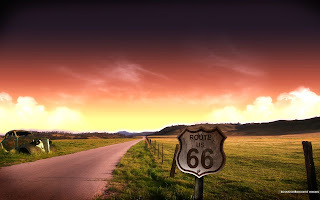 STEVE EMBER: Now it is our turn to take a trip on Route 66. We will have to search for it at times. Many parts of the road have new names or numbers. 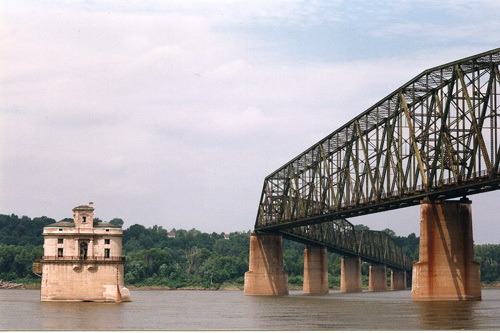 Some parts of it are included in other interstate highways. There are many natural wonders to see in Missouri. One of the most famous along Route 66 is Meramec Caverns in Stanton. BARBARA KLEIN: Inside the cave, visitors see beautifully colored stalagmites and stalactites. These are mineral formations. Stalagmites rise from the floor; stalactites hang from the ceiling. STEVE EMBER: From Missouri, our drive takes us for a very short time through the state of Kansas. Then we enter Oklahoma. Oklahoma may well be the heart and soul of Route 66. That is because there are more kilometers of the road in Oklahoma than in any other state. And in Clinton, we can stop at the Route 66 Museum. This official museum tells the complete history of the road and its importance to America. BARBARA KLEIN: Now we drive through the northern part of Texas. The area is called the Texas Panhandle. We stop near the city of Amarillo to look at some unusual art that celebrates Route 66. Welcome to Cadillac Ranch. North of Route 66 is a desert known for its red and yellow sand and rocks. Its name is the Painted Desert. STEVE EMBER: We continue on our trip, driving on a winding road up and down the Black Mountains. We arrive at Oatman, Arizona. Long ago, Oatman was a rich gold-mining town. Everyone left the town when the mining ended. 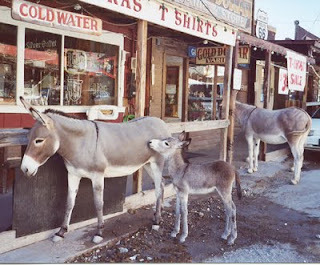 Today Oatman still looks like it did in the past. Finally, we arrive at the Pacific Ocean in the city of Santa Monica. Our trip ends. We watch the tide come in, and thank Route 66 for the ride. BARBARA KLEIN: Our program was written by Jerilyn Watson and Shelley Gollust. Caty Weaver was our producer. I'm Barbara Klein. STEVE EMBER: And I'm Steve Ember. You can listen to this show and read a transcript at voaspecialenglish.com. You can also get the names of all the artists you just heard singing versions of "Route 66." And we hope you can join us again next week for THIS IS AMERICA in VOA Special English. 1. During the ________________ many poor families lost their farms because of dust storms. 2. Route 66 has meant different things to people during different decades. In the 1930s, it was the "path of flight" from the dust bowl. In the ___________ it was a road promising excitement and adventure. 3. 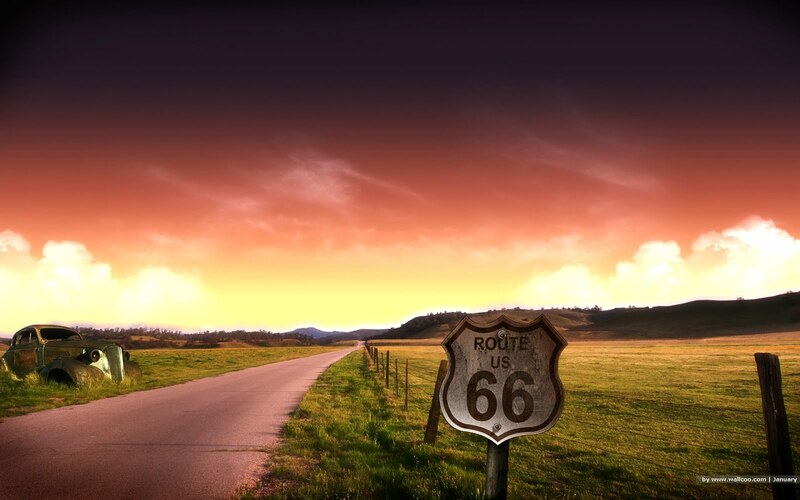 One part of Route 66 goes through an area called "The Panhandle" located in ________________ . 4. The large and expensive automobile Stanley Marsh collected near Amarillo, Texas was the _________________ . 5. The idea for Route 66 began in the minds of the citizens of _________ before the 1920s. 7. In the 1700s, saltpeter for gunpowder was mined at _________________ . 8. 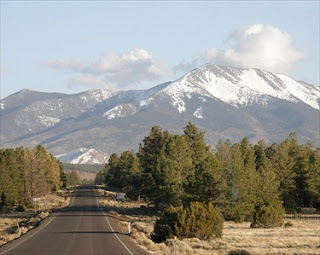 The southwest states of ____________________ contain some of the most beautiful country on our Route 66 journey. 9. Trees that are millions of years old and have turned to stone are located in ______________________ . 10. 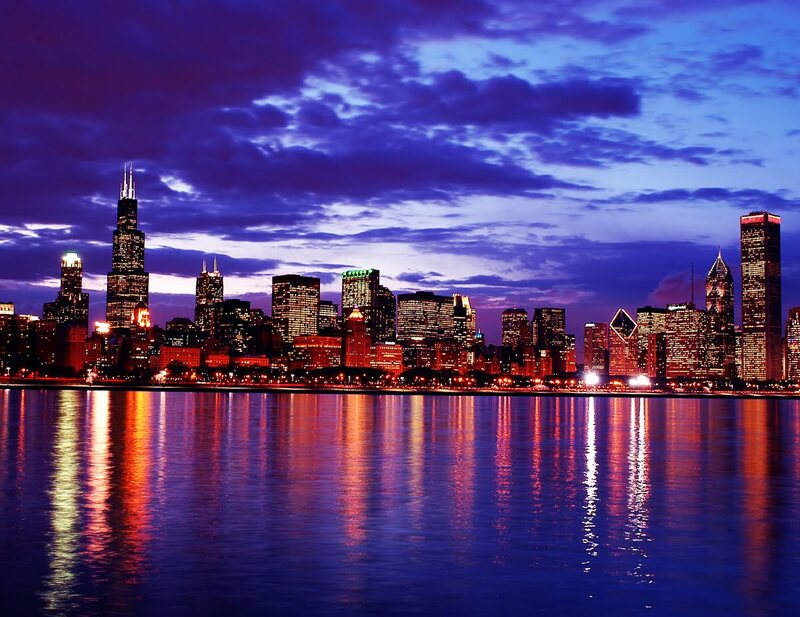 The town of Saint Louis is known as the "___________________."